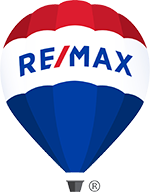 Why Live in a RE/MAX Regency Property Management Home? As a prospective tenant, you want to know what kind of service you can expect when you lease from RE/MAX Regency Property Management. We pride ourselves on our tenant service, and consistently strive to make things easier for you.